When you smile, the whole world smiles with you. That’s a lot easier to do when your teeth feel and look great. 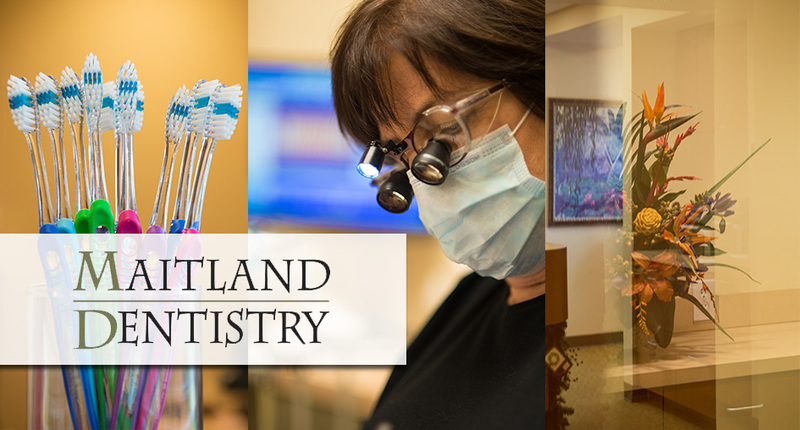 If you were blessed with a great smile we can help you keep your teeth sparkling. If you’ve always wanted a prettier smile we can help make that happen too! Every day we learn more about how our bodies work. Did you know that regular flossing can add 6 years to your life? 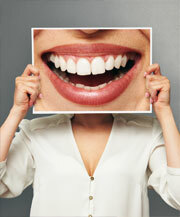 Did you know that people with healthy teeth and gums have more energy? Who would have thought your dentist could help you live a longer and happier life? Does your dentist see you on time? The number one complaint from people is that their dentist does not respect their time. 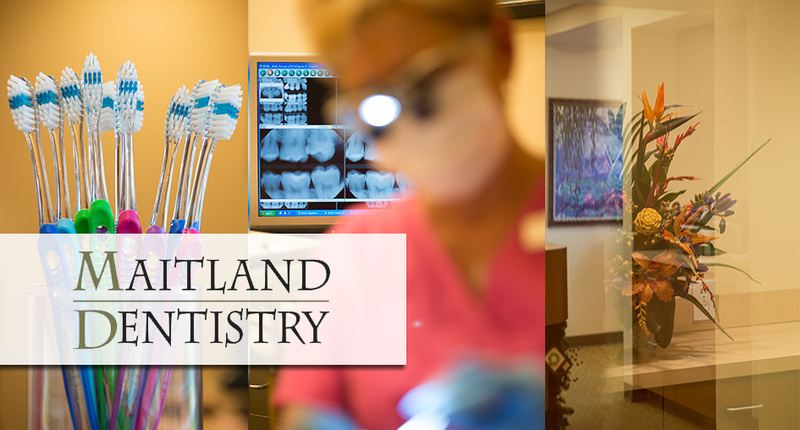 Here at Maitland Dentistry, our team works hard to organize our day so we can make sure you are seen on time. We go to the doctor too, and we don’t like waiting either! 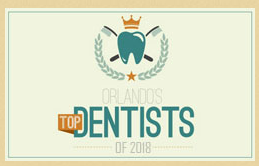 Maitland Dentistry has been named one of Orlando's Top Dentists of 2018!